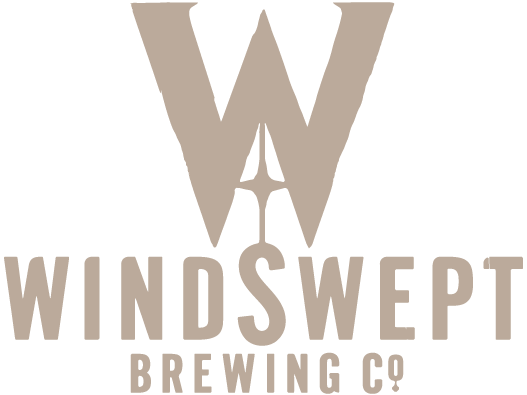 The team at Windswept HQ love a pun which invariably crop up in the beer naming game for a new brew. 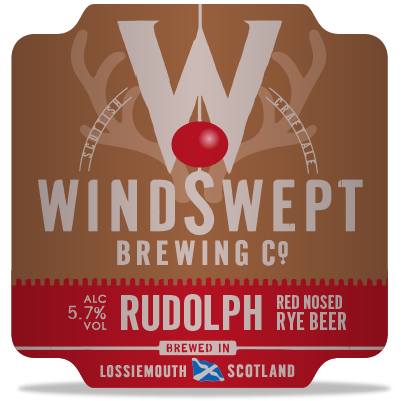 So for a bit of Xmas fun here are our festive beery favourites; Brewdolph, Reinbeer and Let’s Get Blitzened (enjoy responsibly). It’s the most wonderful time … for a beer!